Rumours of where Prince Harry and the gorgeous Meghan Markle will be spending their honeymoon are getting plenty of media attention at the moment. One thing we do know is that whatever the destination, it will undoubtedly be exotic, luxurious and very private. That means anywhere from an African safari adventure, to diving in some of the most remote parts of world. We’ve put together our top 5 honeymoon destinations for 2018 below. 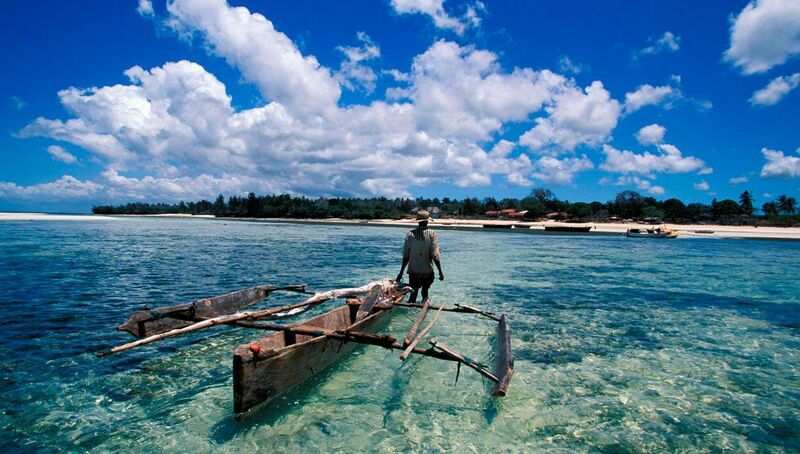 Only a short distance from Tanzania’s east coast, Zanzibar belongs to an archipelago of over 50 surrounding islands floating in the azure waters of the Indian Ocean. Known for its pristine beaches and exotic culture, Zanzibar has a diverse and vibrant culture and history including a dark time in our history when it was the centre of the ivory and slave trades. Why we love Zanzibar: The island lies just below the equator, inviting travellers to dive into year-round warm tropical waters clear enough to spot sea turtles, bottlenose dolphins and even the endangered species of dugongs. Wander through the narrow alleys on the island and you will sense an eclectic mix of Arabian, Persian, Indian and European influence on the architecture, food and culture. Where we recommend visiting: While an intimate getaway might include unwinding by the beach or the pool of your private resort, Zanzibar offers more than coastal experiences. A visit to the oldest part of Zanzibar City and a UNESCO world heritage site, Stone Town, is a must for anyone looking to understand the love for spices on the island. Stroll through the night food markets buzzing with activity, or perhaps wind up at one of the lovely rooftop bars that offer panoramic views of the city and local music performances. Zanzibar is the perfect island destination to combine with a safari to Tanzania or Kenya to add a little more adventure to your honeymoon. Entry requirements: Visa can be obtained for US$50 on arrival to Zanzibar airport. Encapsulated by imposing volcanic backdrops, verdant rainforests and arguably home to the best beaches in Central America, Costa Rica is our premier honeymoon choice for newlyweds wanting to combine their rest and recuperation with a bit of adventure. 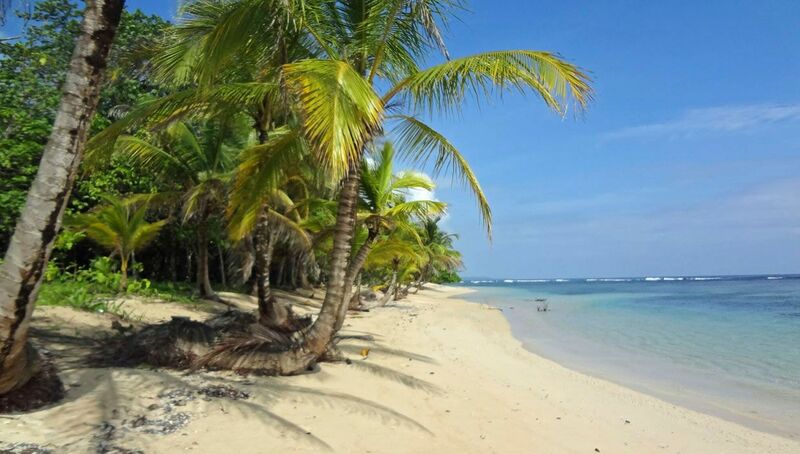 Why we love Costa Rica: What makes Costa Rica stand out for us is the country’s pioneering efforts in preserving the natural beauty particularly as businesses pride themselves on eco-tourism practices. Enter national parks like Tortuguero or Monteverde Cloud Forest and you can find eco-lodges blending in with the astounding biological diversity all while ensuring minimal impact to the environment. 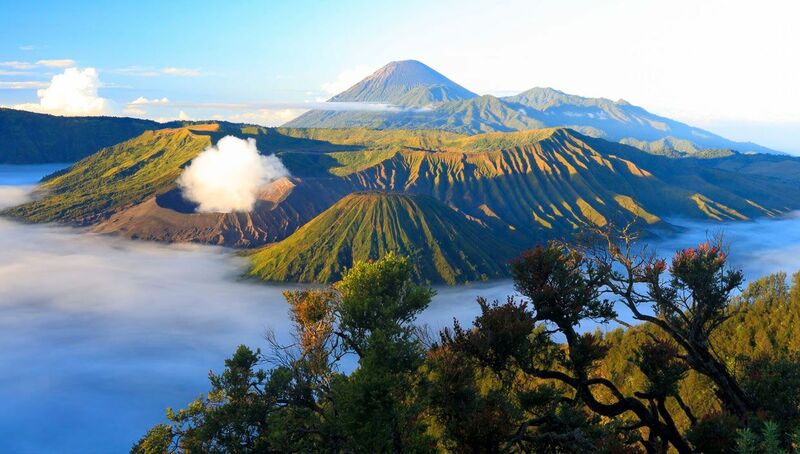 The short distances between destinations allow us to switch sceneries, from hiking through lush jungles in search for caimans, howler and capuchin monkeys, to relaxing in a natural hot spring and enthralled by the spectacular views of surrounding volcanoes. Where we recommend visiting: On the west coast of the country, our favourite highlight is the Osa Peninsula, a region described by National Geographic as ‘the most biologically intense place on Earth’. Home to the most diverse range of wildlife, you’ll be likely to see tapirs, harpy eagles, and perhaps even the elusive jaguar. Newlyweds will appreciate their remote surroundings when staying at eco-lodges like Lapas Rios Eco Lodge, located within a private nature reserve and constructed to perfectly catch the cool ocean breezes and overlooking San Jose. From relaxation to active exploration, the next excursion on our list is the Arenal Volcano, undoubtedly the most striking cone-shaped structure as far as the eye can see. Take in the natural beauty and lush vegetation on your stroll along the beautiful trails around the volcano. While a hike atop the volcano isn’t possible, you can find a range of adrenaline activities in this area including hikes, exploring the Venado Caves, Ziplining, white water rafting, mountain biking and the list goes on! Entry requirements: No visa requirements for Australians & New Zealanders for up to 30 days, departure taxes applicable. 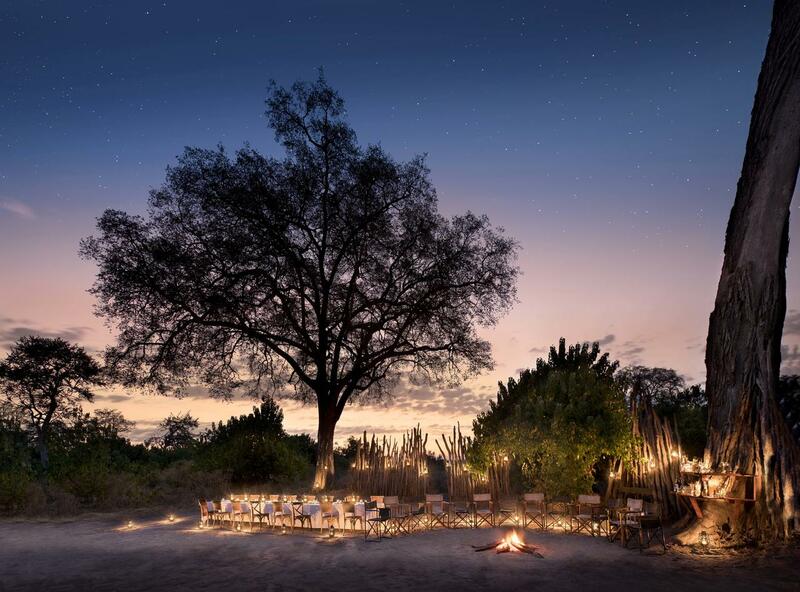 Renowned for its abundance of wildlife and national parks, Botswana exudes romance from the opulent safari camps, to candlelit dinners and sleeping under the stars. Imagine sharing this experience with your newly wedded partner in small intimate camps and lodges that welcome no more than 24 guests at a time. While there is a price to pay for this exclusivity and privacy that Botswana offers, the experience will leave you wishing for more. Why we love Botswana: For all the reasons we listed above, Botswana is a playground for wildlife enthusiasts. The vast landscapes allow camps and lodges to be secluded from one another, offering remote and beautiful bush settings. Viewing wildlife can happen metres away from your private patio, with natural waterholes attracting elephants, or set out on open 4×4 vehicles in search for the incredible Big Five species. Where we recommend visiting: There is a certain prestige about UNESCO World Heritage Sites that adds places like the Okavango Delta on our bucket lists. The Delta is undisputedly one of the most stunning places in Africa, attracting a variety of wildlife and sea birds. Visiting this area in the wet season (Dec-Mar) is just as appealing as high season (April-Nov). Take a ride in mokoros (traditional dugout canoes) along the Delta to see hippos, large herds of elephants, giraffes and impalas. Rains that fall in the highlands of Angola, over twelve hundred kilometres away, flood the delta from the end of May each year creating a wetland paradise that supports a great variety of wildlife! For the best game viewing experience, Chobe National Park is famed for the densest population of elephants and the largest lion prides. The magic of Botswana blankets the evening sky as you end the day with a sundowner cruise on Chobe River. The capital of the Republic of Argentina and the country’s largest city, is undeniably one of Latin America’s hottest destinations. Located on the shores of the Rio de la Plata, the city’s combination of European architecture and the passion of its people – the porteños (people of the port) – work together to create a colourful and dynamic modern city. 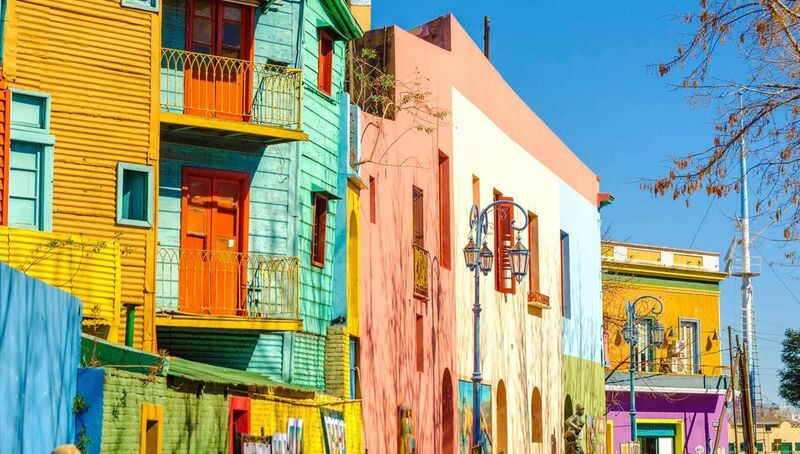 Why we love Buenos Aires: It’s a big city with a passionate heart – from the cobbled streets and beautiful architecture of San Telmo to the elegant cafes, boutique shops and restaurants of Recoleta and Palermo to the romantic birthplace of Tango, La Boca – this city is as romantic as they come. Where we recommend visiting:Exploring the many ‘barrios’ or neighbourhoods of this amazing and cosmopolitan city can keep you occupied for days… and we recommend seeing as many of those listed above as possible. A short ferry ride on the Rio de la Plata will take you to Colonia del Sacramento in Uruguay – a UNESCO World Heritage-listed town that is a beautiful and very worthwhile side trip whilst in BA. Regular flights to Iguazu Falls, Santiago and Ushuaia (to name a few) also make BA the perfect stopover no matter which way you’re headed. Located in the northernmost region of Finland, Lapland is perhaps the closest one can get to carrying out their childhood memories of Santa Claus and Winter Wonderland. Whether you’re looking to experience the midnight Sun that calls for endless adventure activities, or get rugged up in your cosy hideout viewing the Northern Lights through your glass ceiling, Lapland is an incredibly magical place for newlyweds. Why we love Lapland: It’s remote. It’s unspoilt, and the travelling distance certainly plays a part in Australians wanting to reach Lapland. Think of all the huskies, reindeers, skiing, and the chance to meet and learn from the only indigenous people of the European Union, the Sami people. Where we recommend visiting: If you are travelling around Christmas, then don’t miss the Christmas markets! The dainty decorations and cosy atmosphere will put you in a joyous Christmas spirit as you stroll through the Finnish capital of Helsinki. The wildlife in this part of the world roam casually within the snow-covered forests including wolves, brown bears, and reindeers. 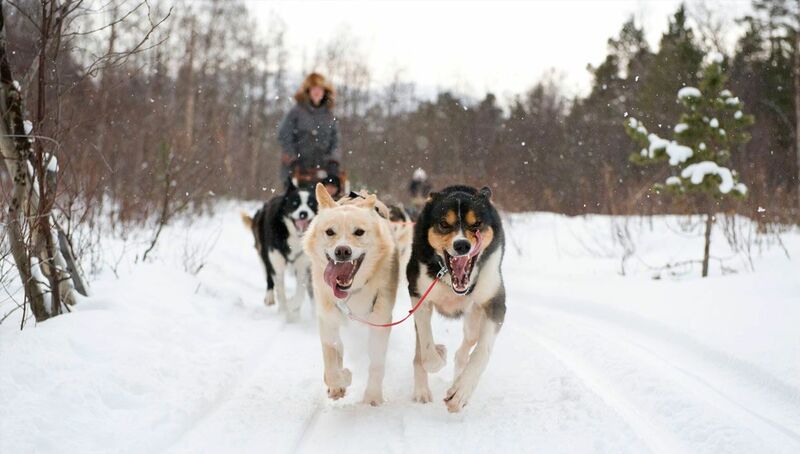 Nothing feels fresher than the crisp air that seeps through your skin as you glide through the snow on a sled pulled by the 8-10 free-spirited huskies. Not so much the harshness of the cold that numbs your body so remember to pack thermal clothing! Entry requirements: Australians & New Zealanders can travel up to 90 days without a visa.